WeatherTech Raceway Laguna Seca is an 11-turn, 2.238-mile road course best known for The Corkscrew, a one-of-a-kind turn in motorsports, with an elevation change equivalent to 5 ½ stories. Since its introduction in 1957, the iconic racetrack has held an array of world-class events, currently including the Ferrari Challenge, Spring Classic, Sea Otter Classic, Superbike World Championship, Rolex Monterey Motorsports Reunion, IMSA WeatherTech SportsCar Championship and IndyCar Series Championship. Which high speed events do you want to attend? In the longest race of the year, the Intercontinental GT Challenge California 8 Hours offers one of the highest achievements in long distance GT endurance racing. 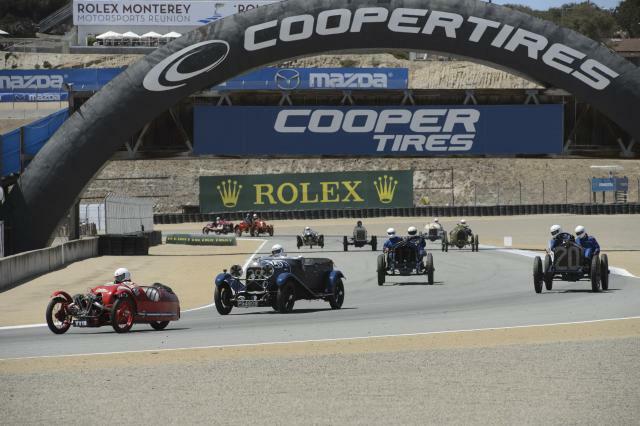 Enjoy a full day of action as teams from Audi, Bentley, McLaren, Mercedes-Benz, Porsche and Nissan navigate the hills of WeatherTech Raceway Laguna Seca. The family-favorite, action-packed Sea Otter Classic returns to Monterey, offering something for each and every spectator and participant. Mountain bike races include downhill, cross-country, dual slalom and short track courses. Road cycling events include criterium, road and circuit races, plus a pro/elite stage race, most held on the WeatherTech Raceway Laguna Seca. Calling all Ferrari fans! The three-fold Ferrari Racing Days is the perfect opportunity to experience Ferrari F1 cars in action. This high-octane weekend showcases the exotic supercars’ power as part of the International Corse Clienti program. 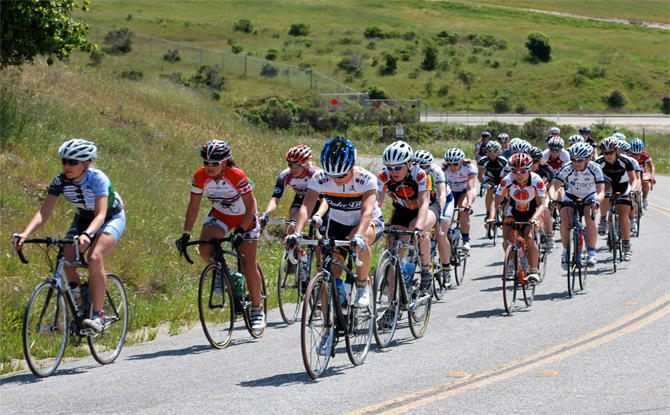 Catch stage 4 of the 2019 Amgen Tour of California kick off at the WeatherTech Laguna Seca Raceway, before the competitors start the 138-mile ride down the Big Sur coast to Morro Bay. 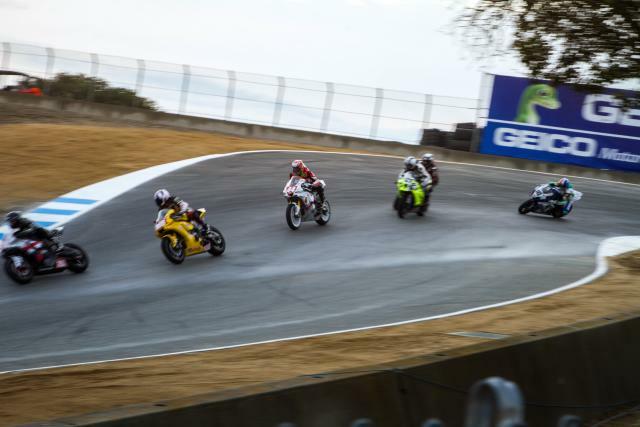 Watch some of the world’s most talented motorcycle road racers speed around the track at the MOTUL FIM Superbike World Championship. The thrilling event features some of the best national and international competitors putting their skills to the test. Celebrate the history of motorsports at the Rolex Monterey Motorsports Reunion, where 500 cars will be on display for visitors to view. Every participating vehicle is carefully selected, taking into consideration the car’s authenticity, race provenance and period correctness. The season’s penultimate championship showcases non-stop action from at least 10 different car manufacturers competing for the championship title, featuring both professional and pro-am talent manning the vehicles. The premier open-wheel series marks the end of the motorsports season at the Firestone Grand Prix of Monterey. Here, the top competitors of the season will battle it out for the title of champion in an unforgettable display of INDYCAR racing. Event packages and ticketing options, including single-day tickets, can be found on the Ticket Information page on the official WeatherTech Raceway Laguna Seca website. Save money by buying tickets in advance. 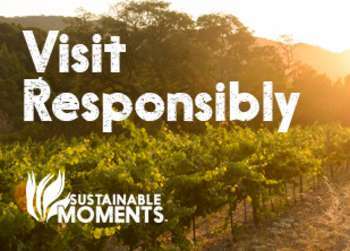 Jeanne is the Marketing Specialist at the Monterey County Convention & Visitors Bureau. 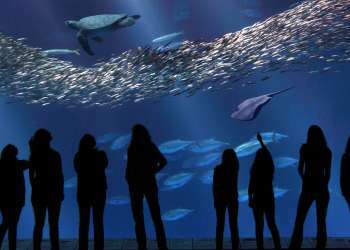 In her free time, you’ll catch her somewhere outside, whether she’s hiking a coastal trail, relaxing on the beach, wine tasting in Carmel Valley or exploring a local farmer’s market.